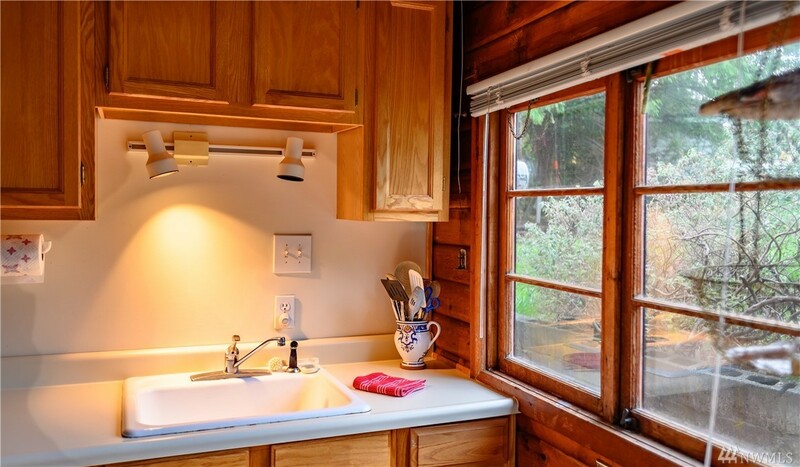 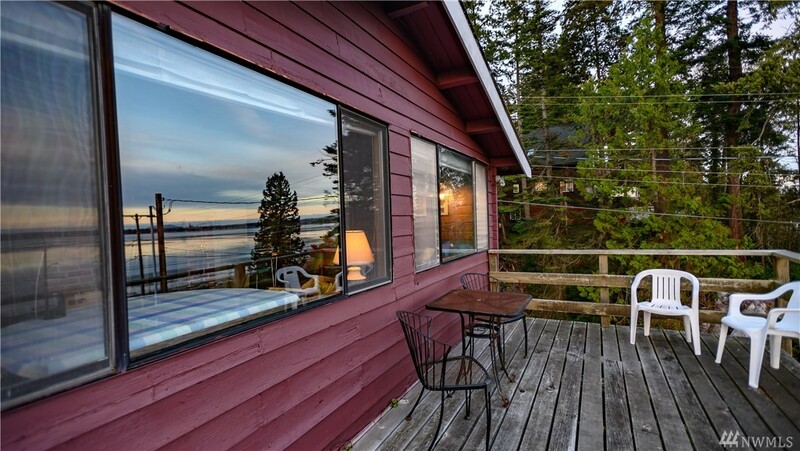 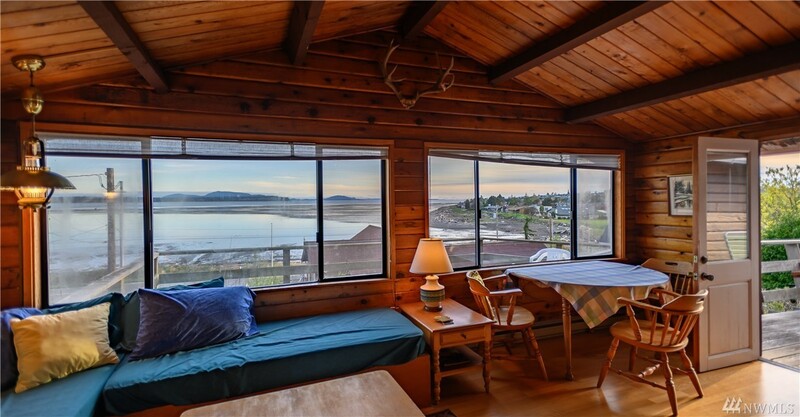 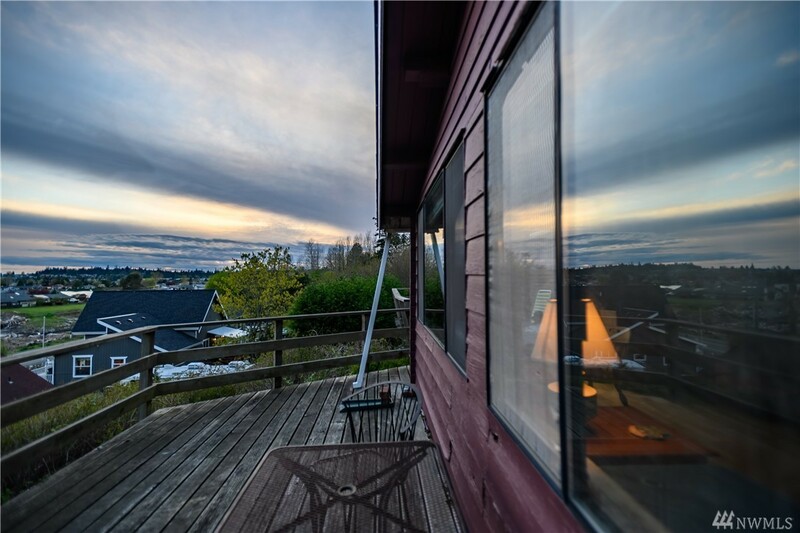 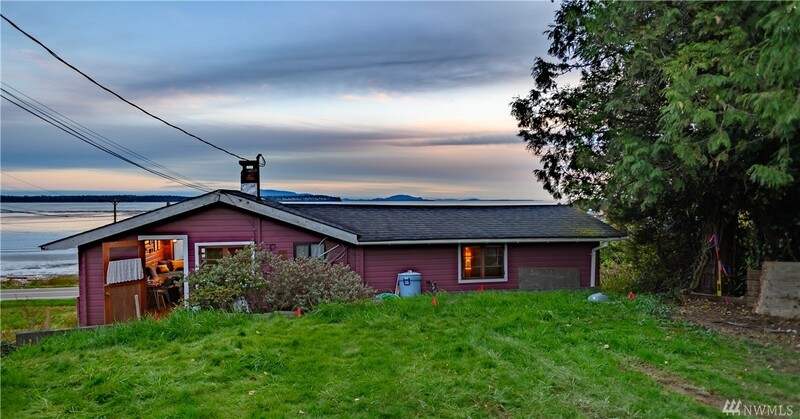 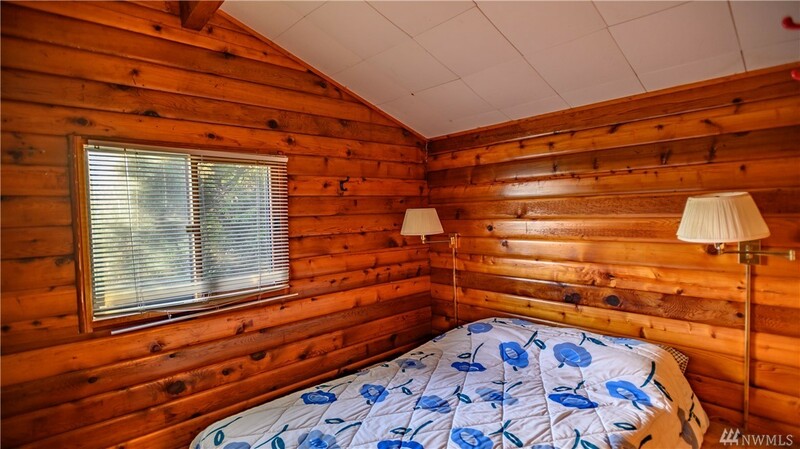 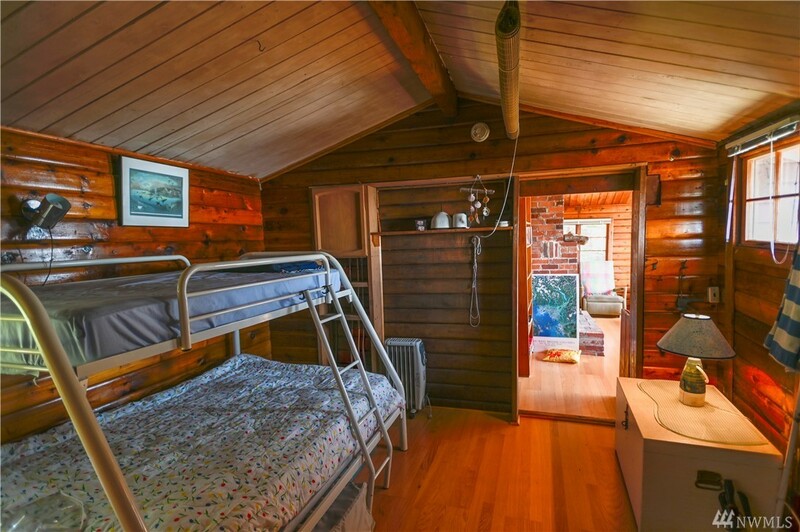 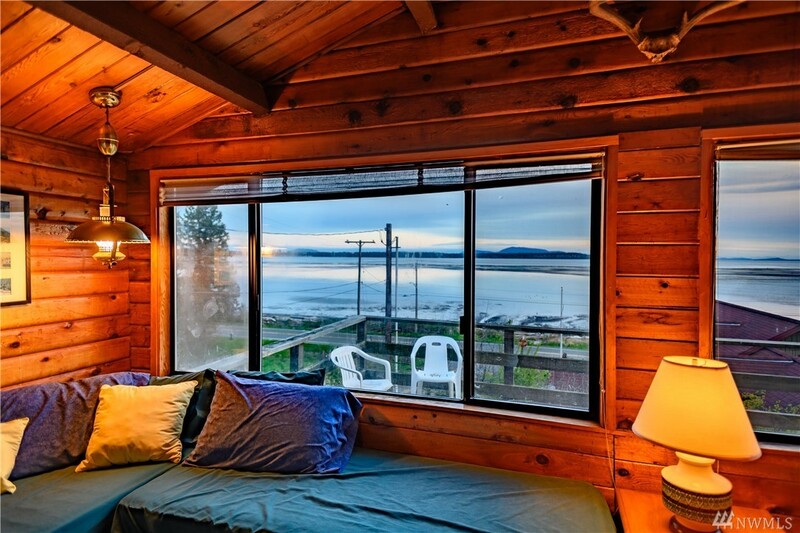 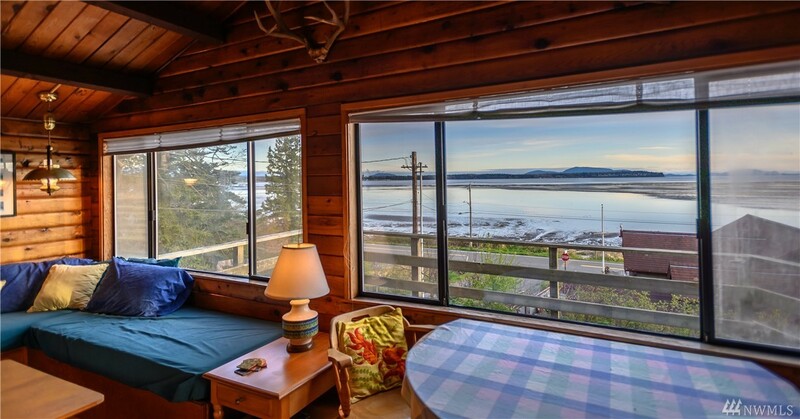 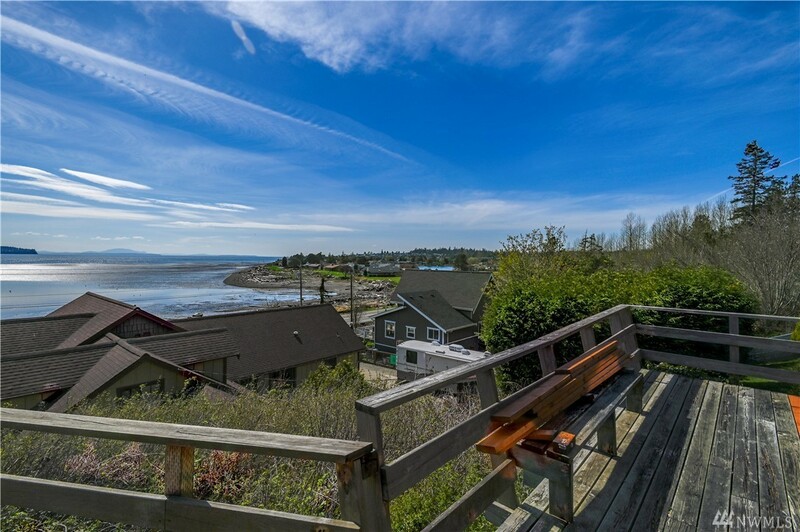 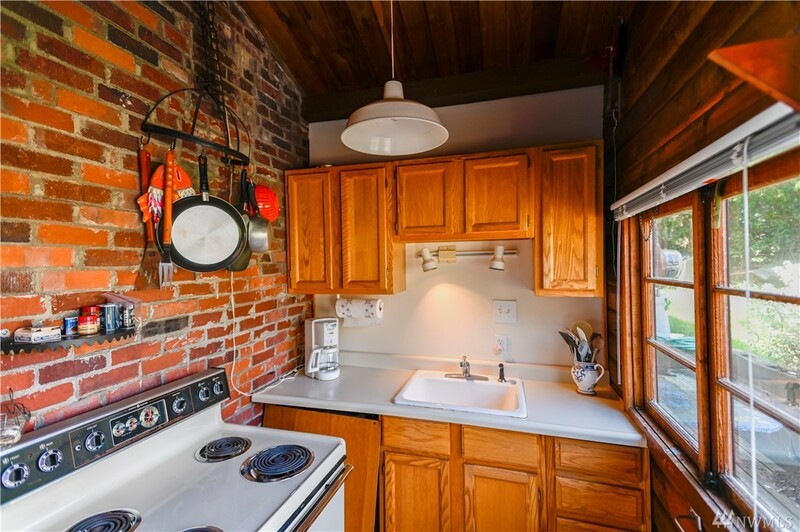 Stunning water view from this charming 2 bedroom cabin. 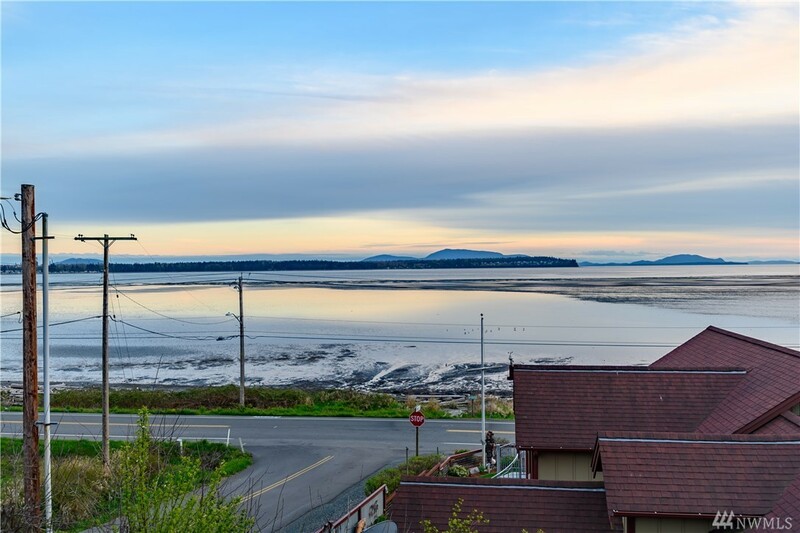 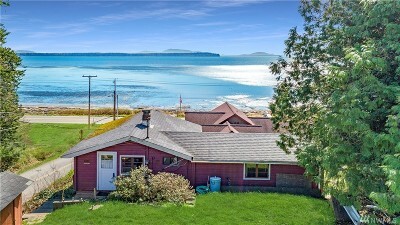 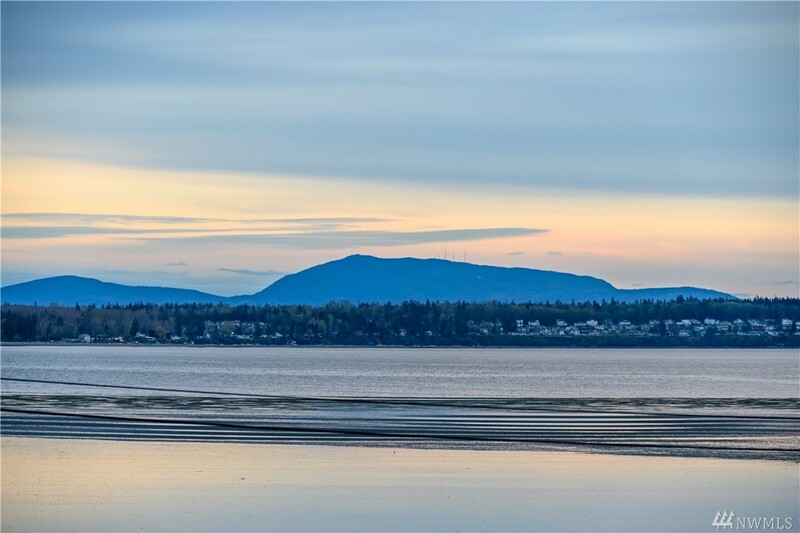 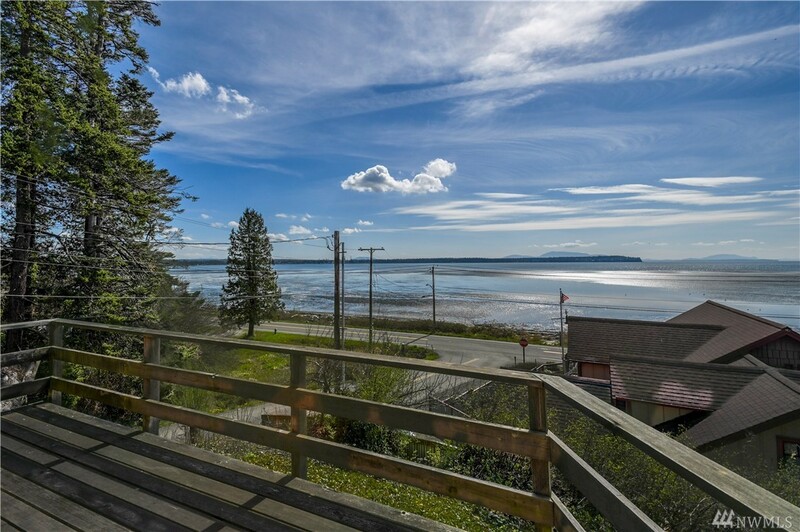 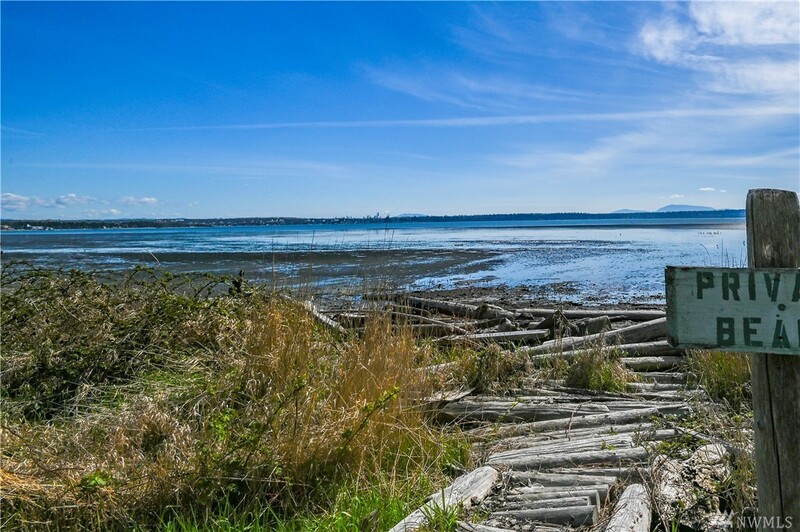 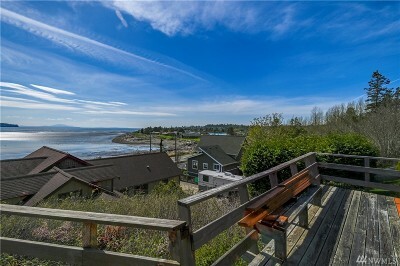 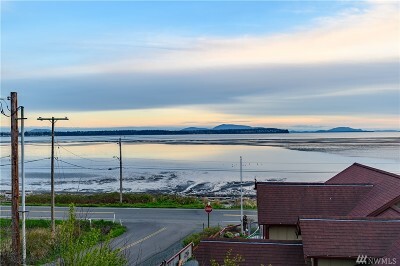 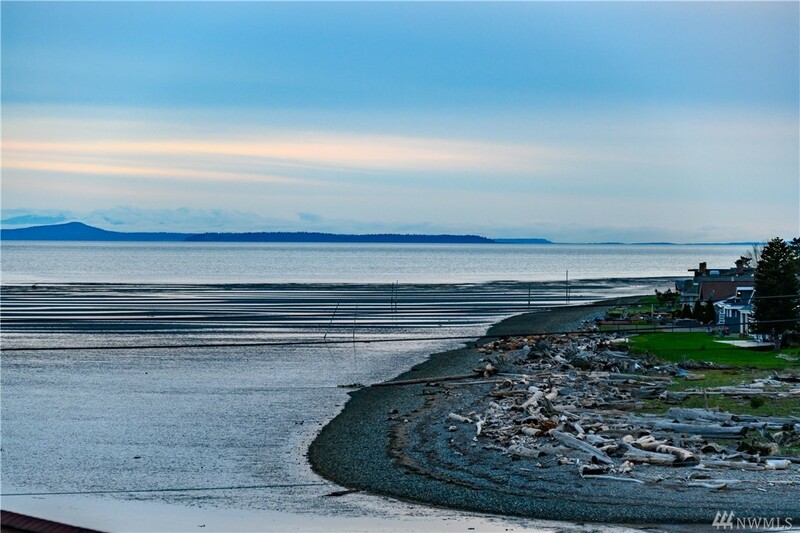 Beautiful Southern view of the beach and of Birch Bay. 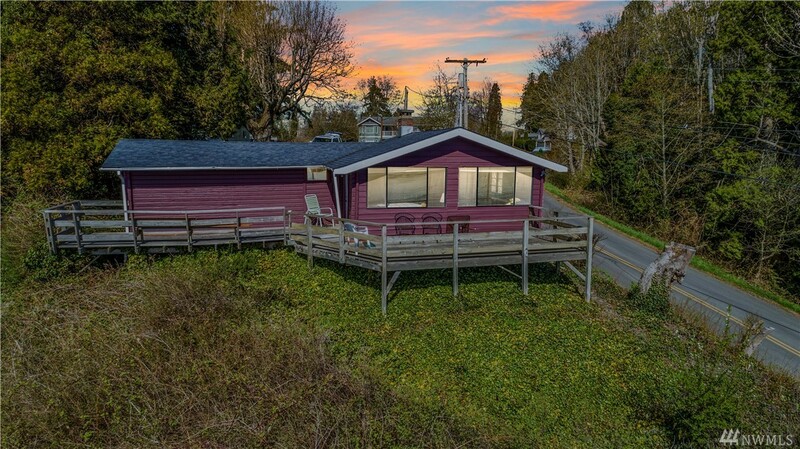 Home purchase includes 30 feet of your very own private beach! 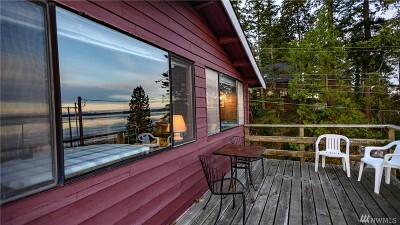 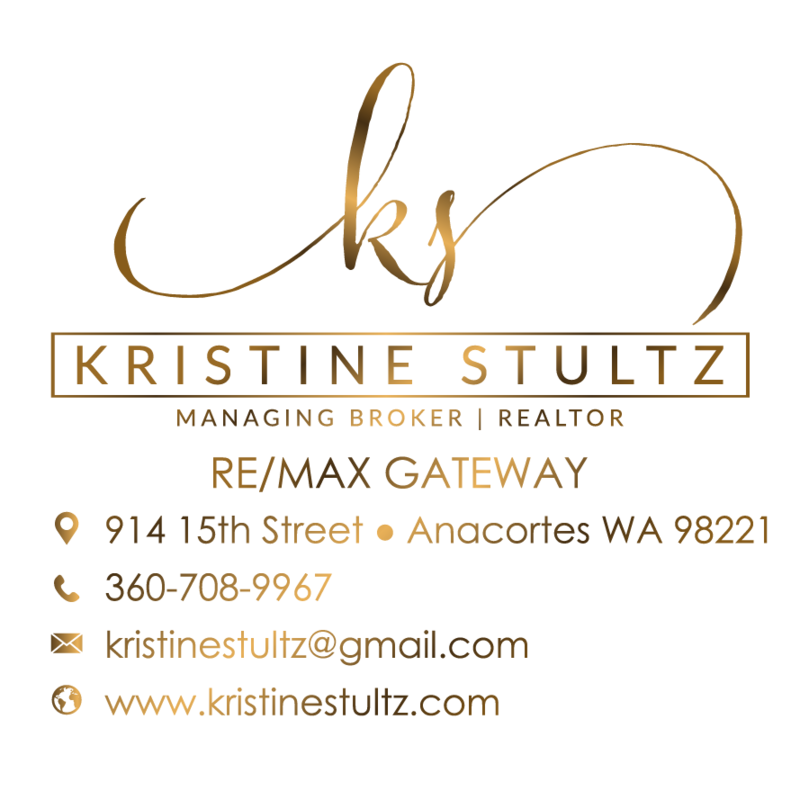 This would make for a great 2nd residence, an affordable primary residence, or use as a vacation rental to produce income. 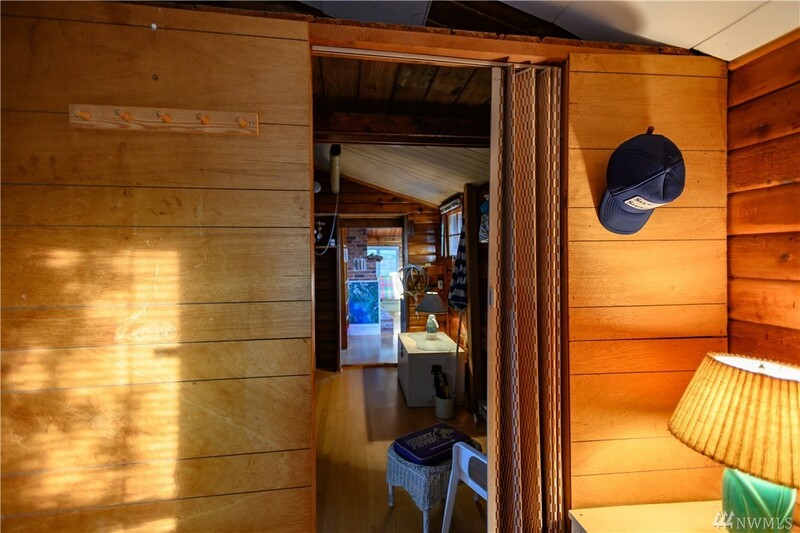 Legal 12 foot wide ingress /egress easement for access to cabin. 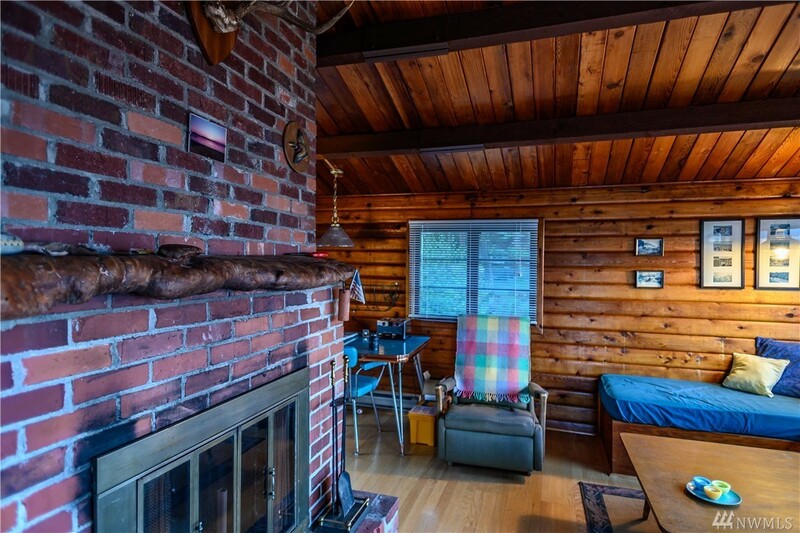 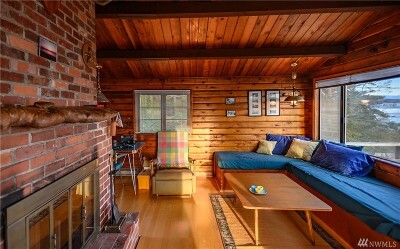 Cabin being sold in "as-is" condition.